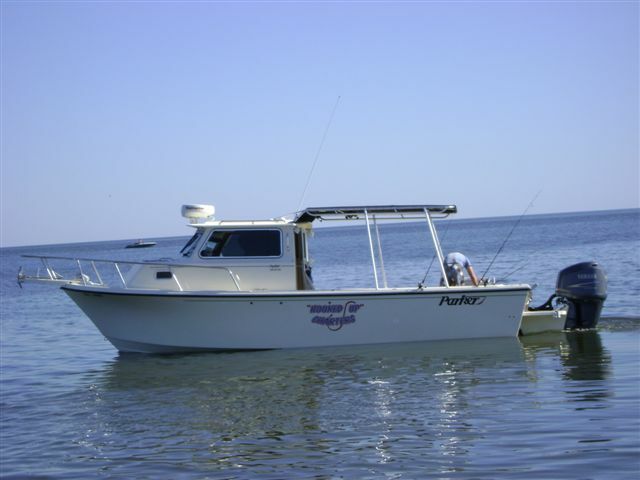 Inshore & Offshore fishing adventures. We offer 1/2 day & fullday trips, we focus on helping people experience our island paridise and enjoy a fun, safe day out on the Gulf of Mexico with family & friends, making memories to last a lifetime. Please call and set up your next dream catching fishing adventure.